Looking for a sedan that not only gets great gas mileage, but is still more than fun to drive? How about a car that has a great price tag, and the peace of mind that comes with being Garff Certified? 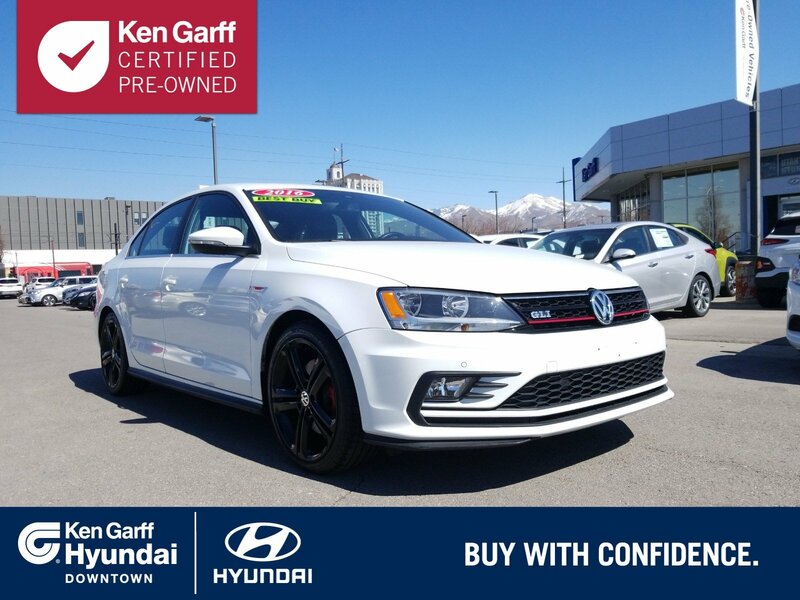 Take a look at this 2016 Volkswagen Jetta GLI SE.The Jetta GLI engine is a 2.0 liter turbocharged inline, providing your engine with 210 horsepower! Not only is this a fast car, but it also handles very well, especially around sharp corners. This vehicle is quite loaded with features! From heated leather seats, to reverse camera with front and back parking censors, you get it all. You'll also get quite a view from the sun roof! 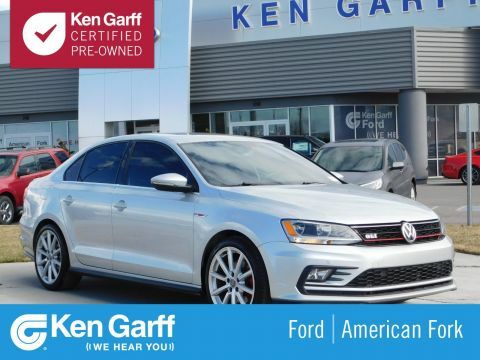 How does Ken Garff's Certified Pre-owned Program work? 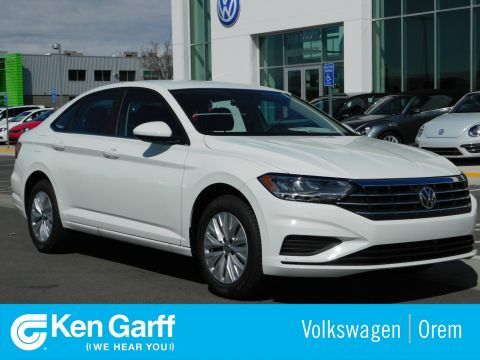 To become certified this Volkswagen Jetta was given a 118 point inspection by a Ken Garff Certified Technician, making sure that every component is up to standard and working properly. 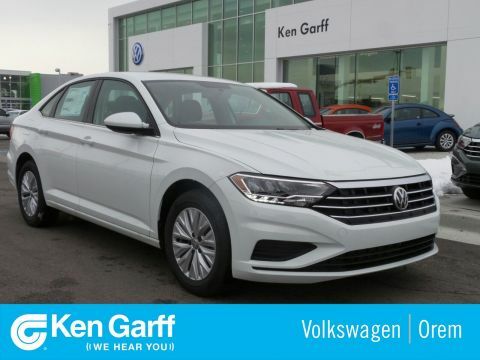 Through this program, you will be given access to Ken Garff's Peace of Mind Warranty, 3 months/3,000 miles and a 5 day/500 mile no questions asked return or exchange. On top of all this you are guaranteed two sets of keys and GarffCARE roadside assistance. Overall the 2016 Volkswagen Jetta GLI is an outstanding, practical, fun to drive car.